"When I was in jail, no one helped me. It was just me versus everybody else," Corpus said. "They patted me everywhere, and it was very uncomfortable. I was 17. I heard a lot of screaming. I was scared." Seventeen-year-olds can't vote, join the military or buy cigarettes or alcohol, state Rep. Gene Wu, D-Houston, told a crowd of about 200 students, parents and policy advocates at a Monday rally outside the Capitol organized by the Texas Criminal Justice Coalition. When asked why they've done something wrong, Wu said, they usually answer, "I don't know." Wu's House Bill 676 would raise the age of criminal responsibility to 18, which would affect 25,000 17-year-olds. The issue is considered priority No. 1 for juvenile justice advocates in Texas. "As legislators, we have to remember that we live in the real world," Wu said. "We live in a world where children act like children, and we shouldn't expect them to be adults when we treat them as children for everything else." Legislation to make the age change failed during the 2015 session, and supporters vowed to bring the issue up again. One criticism last session from state Sen. John Whitmire, D-Houston, was over the costs associated with such a change. Whitmire, chairman of the Senate Criminal Justice Committee, questioned whether juvenile facilities could handle all 17-year-olds being transferred from one system into another. 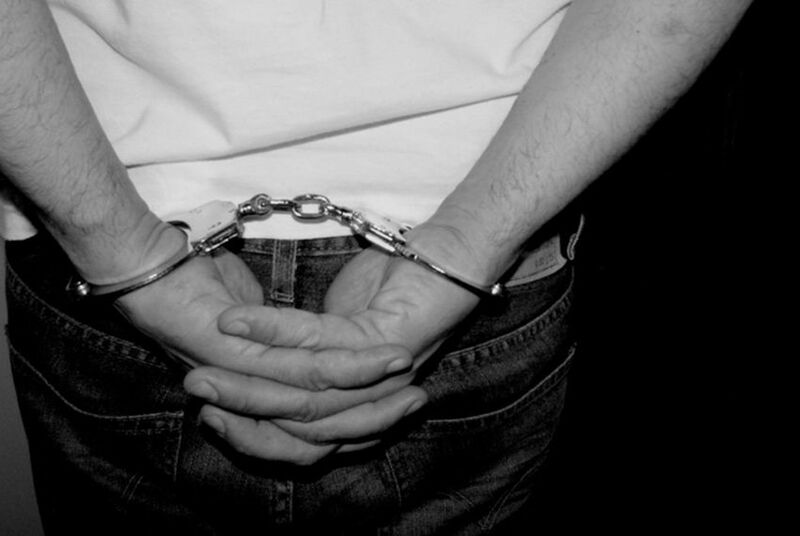 Seven states automatically treat 17-year-olds as adults in criminal cases. In some cases, the severity of the crime can land a defendant in the adult court system regardless of age. More than a year after state lawmakers told it to stop incarcerating so many teenagers, the Texas Juvenile Justice Department diverted 52 juvenile offenders for rehabilitation instead of shipping them to state lockups. Already facing calls to limit when teenagers are treated as adults in the criminal justice system, Texas lawmakers may also see legislation trying to keep preteens from being shunted into the juvenile justice system. The Texas Juvenile Justice Department has developed a pilot program that places a handful of young offenders in on- and off-facility jobs if they have already earned a high school diploma or GED.